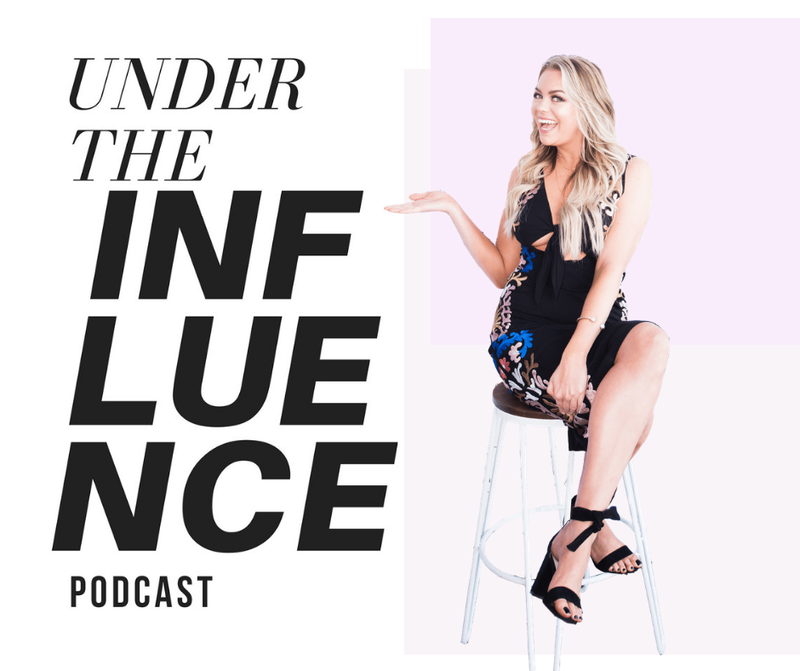 This week we welcome Amanda Boleyn to Under The Influence Podcast and chat about her brand, She Did It Her Way. Whitney and Amanda dive into leaving the corporate America industry and raising a business on their own terms. Amanda Boleyn has been featured on Forbes, Huffington Post, Entrepreneur and more!